Although many people scoff at the notion of dressing their pooches in coats, the practice is quite sound. Although having fur is like wearing a built-in jacket, every canine has a limit. 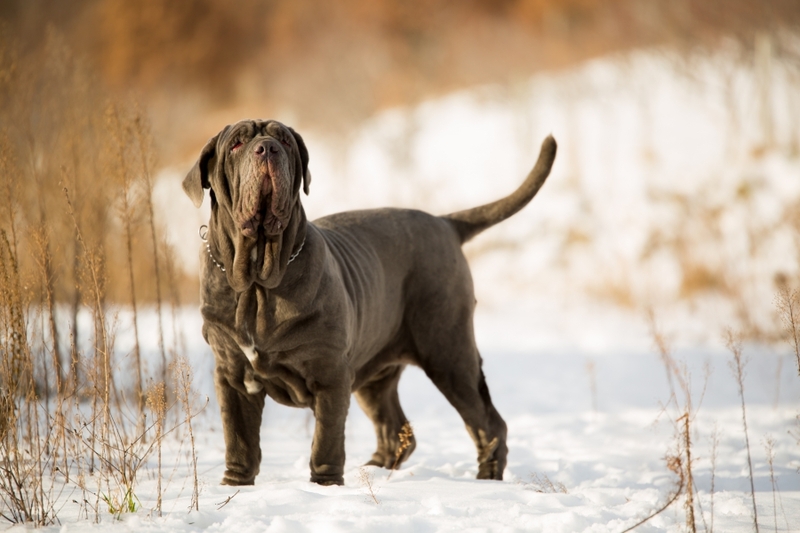 Dogs with shorter coats or less insulation will quickly suffer from the dropping temperatures. Having a puppy coat (or several!) on hand is a good idea for when your canine enjoys the great outdoors. Remember that wet articles of clothing will actually do more harm than good. Also, keep in mind that dogs can also suffer from the cold via hypothermia and frostbite. Having an adorable coat on your pup will only do so much to protect them from the elements. Winter weather is notorious for introducing lots of chemicals and toxins that can be harmful to canines. Salts and chemical deicers can be prevalent in your daily walk. Whenever your dog comes inside after an arctic adventure, make sure to clean them up. Wiping down paws and bellies will go a long way toward keeping your pet healthy. When exposed to contaminants, your dog’s first reaction is to clean himself/herself with a tongue bath. Needless to say, deicing agents can be quite harmful. Winter can be very taxing on you. The same can be said for your family pet. Although snowfall can be exciting, it can also be dangerous. Next week, we’ll look at a few more tips for maximizing health and safety for all parties during the cold season. We love the changing of the seasons, but also want to put you and your pet’s safety first. The Dog Wizard can also be your Cincinnati dog training masters. Our certified experts excel in obedience training for all varieties of canines. Contact us for training information now, before the snow starts to stick!